sir, i'm having problems in drawing human figures in 3 point. can you please help out with them? 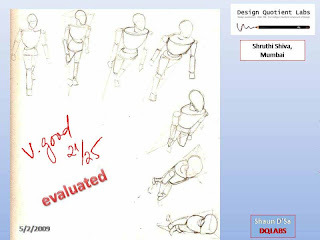 Hi Shruti, i have sent you another assignment with basic human sketches (wooden manikin) please go through them, it will help you. sir, i will be out of town for 3 days. 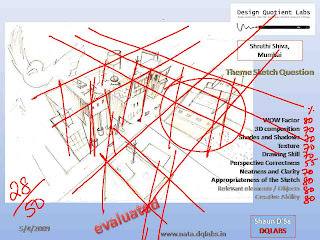 i will resume submitting the assignments from sunday. 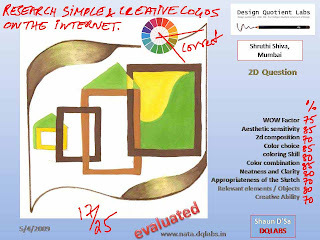 sir, how do i improve on the 3D composition?